IndiGo and SpiceJet are offering domestic flight tickets at a starting all-inclusive price of Rs 899. GoAir is offering flight tickets at a starting all-inclusive price of Rs 1,418. 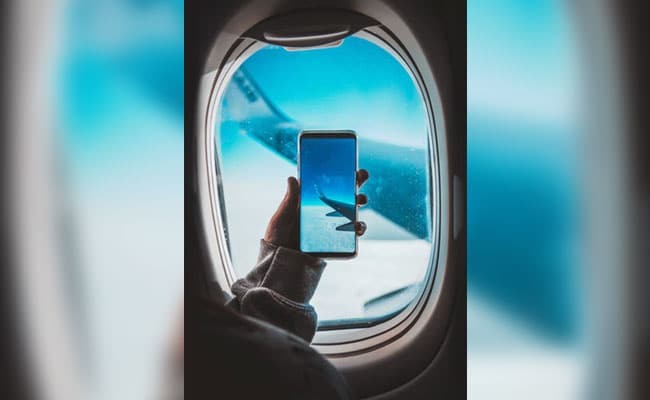 Airlines are regularly coming up with new offers on flight tickets in order to lure passengers and increase their customer base. These offers come amid high competition in the country's civil aviation sector, boosted by robust growth in passenger traffic registered over past few months. Currently, passenger carriers IndiGo and SpiceJet are offering domestic flight tickets at a starting all-inclusive price of Rs 899. Rival airline GoAir is offering domestic and international flight tickets at a starting all-inclusive price of Rs. 1,418 and Rs. 6,738 respectively in a special 'Valentine's Day' sale offer. IndiGo is offering domestic flight tickets at a starting all-inclusive price of Rs 899. The booking period of IndiGo's flight ticket offer ends on February 9, 2018, said the airline on its official website- goindigo.in. This special sale is valid for travel between February 20, 2019 and April 15, 2019. IndiGo's offer is valid only on non-stop flights on various sectors across airline's network.